Shower enclosures come in all shapes and sizes with something to fit your bathrooms size, and your budget. 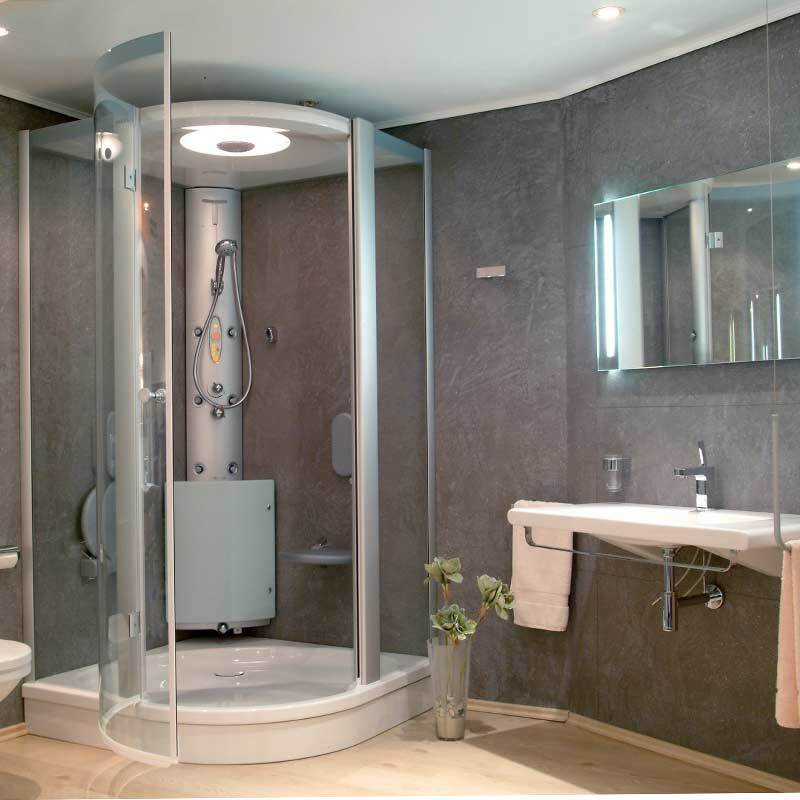 Our shower team at Bathrooms Plus have selected a diverse range from which to choose, including: frameless, quadrant, offset quadrant, walk-in shower enclosures and wet rooms. Take your time to peruse our shower enclosures, and if you’re looking for a particular brand then simply use the search by brand facility, or search by price, or popularity.